Public betas of OS X and iOS 9 are coming next month, but developers just got new versions of those, plus watchOS 2. 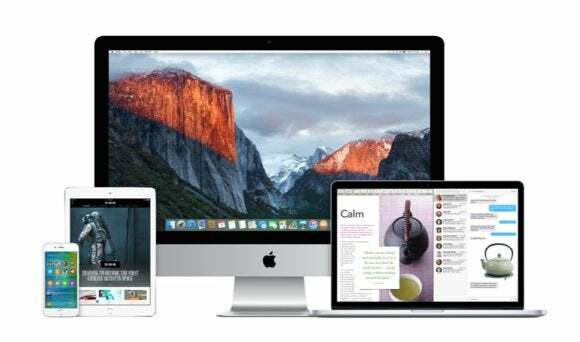 To get developer betas, you need to be part of Apple’s Developer Program, which is now just one program—formerly, devs had to register separately for OS X and iOS. Developers who already have the first beta of iOS 9 installed can upgrade over the air, or download it from Apple’s Developer Resources. The OS X El Capitan beta is available in the Mac App Store, on machines already running the first beta, or from the Mac Developer Center. The second beta of watchOS 2 comes to developers through the Apple Watch app found in today’s updated iOS 9 beta. Developers also need to install a watchOS 2 configuration profile found on Apple’s website. Developers also have access to a beta of iOS 8.4, which should launch for regular consumers next week, bringing the all-new Music app and Apple Music streaming service. Apple Music is scheduled to launch on June 30. iOS 8.4 hasn’t gone to Gold Master status yet, but it’s just a matter of time.